Bats, bees, and other spooky but cute animals are waiting for you in new game Cute Creatures Couple Twist! Start to play it online right now for free and learn more about thtese creatures! 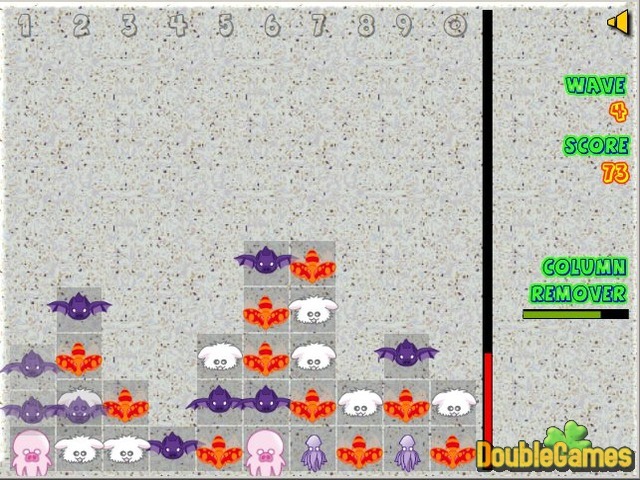 Your task is to click the mouse on two or more identical animals to make them disappear and do not think that it's easy! Have fun and do not forget to ask your family to join you! Cute Creatures Couple Twist is a great way to spend your time! 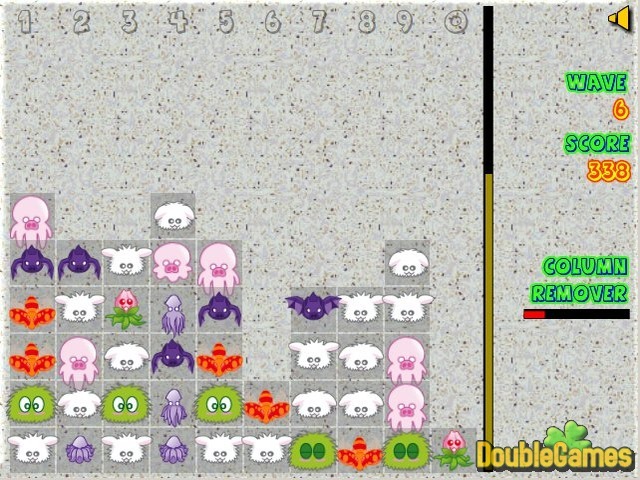 Title - Cute Creatures Couple Twist Online Game Description - Show your skills in Cute Creatures Couple Twist, a Puzzle game launched by Fortunacus Lucas. Spend your free time playing with unusual but very cute creations!